Fiona joined Imaginate in September 2011. She originally trained as a flautist graduating with a Masters in Performance from the Royal Conservatoire of Scotland in 2001. A long but interesting move through classical music to music theatre performance and curation organically led to a focus on live performance for children and young people. 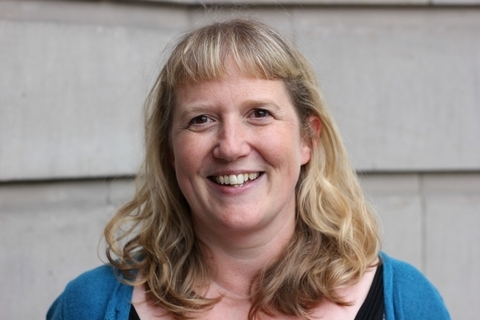 Fiona has worked as a cultural coordinator, arts development officer and venue programmer. Her current role includes initiating and managing projects, mentoring artists, devising training programmes and workshops, curating platforms for artists incl. work in progress and scratch events. Fiona was previously on the Board of 7:84 Theatre Company, the CCA and is currently on the editorial board of Bella Caledonia. 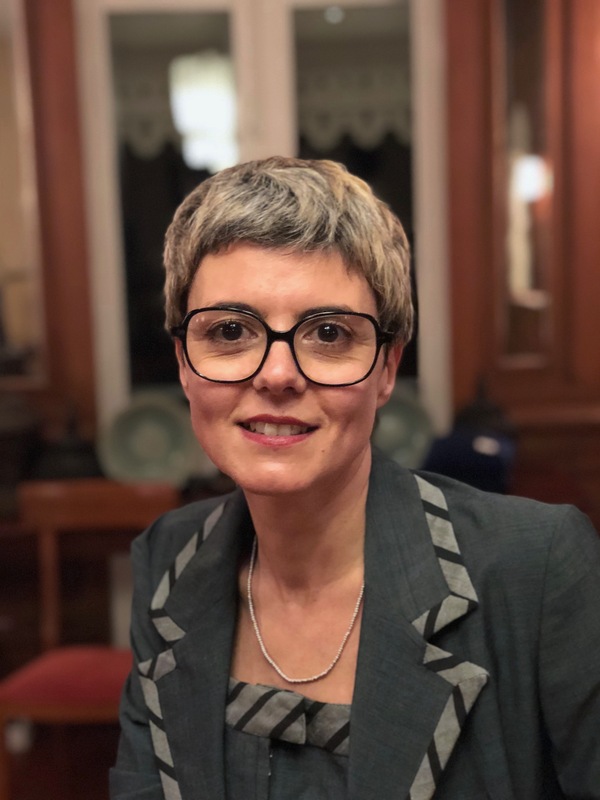 15 years of experience in the field of international cultural exchanges, she worked from 2002 to 2007 in the Department of Local Authorities at the Institut Français. In relation with artists, French cities, departmental and regional governments, she assisted French creative artists and cultural agencies in their cultural projects abroad, working closely with the French cultural network. In 2007 she integrates the Artistic Exchanges and Cooperation Department as Project Manager for Performing Arts, especially in charge of circus, street art and puppets projects. Besides promoting the international circulation of artists and their work abroad, This department also works on new forms of support to help production and cooperation between the French art scene and several contemporary art scenes in the world. Thanupon Yindee is an actor / director and human rights activist from Chiangmai city, Thailand. A 29 years old man who has worked in Makhampom theater group over 10 years. He applied a theater to work with community development. He runs a 5 years theater project, to boost the awareness of human rights towards stateless/ethnic’s minority group in Thailand. He also is one of a team which has formed a dialogue theater that creates the platform for audience to have a dialogue over the sensitive social Dilemmas with the characters on the stage. 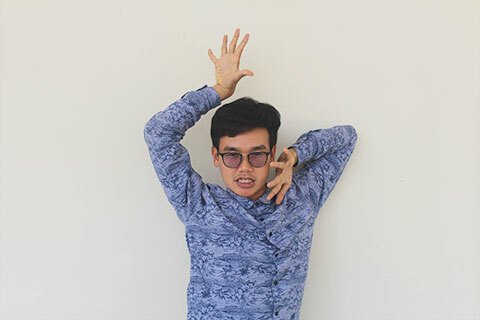 In 2019 he is going to be Foemen of the Chiangmai transformative theater festival.